What is MCT oil? Learn more about this beneficial saturated fat, 3 ways to use MCT Oil, and how to Incorporate MCT Oil into Your Daily diet. This Includes health benefits of MCT oil, recipes to try, plus quality MCT oil supplements. 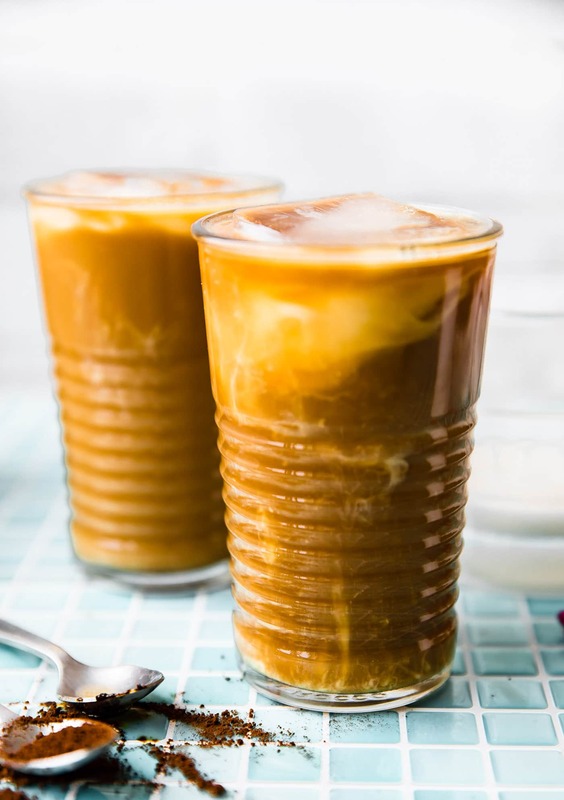 You’ll love the butter-less iced bulletproof coffee latte recipe! Just letting you know this 3 Ways to Use MCT Oil post was originally published in Spring 2014. I updated the content to be more relevant with new research and updated the recipes. Now I am republishing it for you today in partnership with NOW® MCT oil! I hope you enjoy and please feel free to comment with questions or suggestions! Thank you for following Cotter Crunch Y’all! I will be quite honest, it can be confusing. All this good fat versus saturated fat talk. I am pretty sure our society is confused as well; Fat has been used in such a negative way for the past 20 years. But there’s hope! Yes! All we need is a little clarification and explanation. So let’s talk about it. Fat. Saturated Fat. MCT oil (Fat) and how we can incorporate MCT oil in our daily diet. Mmmm k? I’ll explain how we use it and why I think it’s a great NUTRITION tool for endurance athletes. Sound good? First things first: What is MCT oil? MCT oil is plant source oil made up of medium-chain triglycerides (MCTs). Medium-chain triglycerides are a special kind of lipid (fat). These triglycerides are quite unique in their chemical formal (structure) in that they bypass the regular digestion: intestines, to liver to, blood. Instead, these fats are digested fast and easily (very little strain on your digestive system). MCTs are also absorbed right away and taken to the liver, where they are used directly for energy instead of being stored at fat. * It’s fast and it can be converted to ENERGY STAT! * This is why it’s great for athletes. Instead of a spoonful of sugar, try a spoonful of MCT oil for quick energy! * This is also why some endurance athletes carry MCT oil on their long rides, runs, etc. Paleo Leap explains Long chain fats in a great way! Think of it as part of a fruit smoothie! That being said, the way each body rapidly DIGESTS MCT fats is very individualized. Some digest it quicker than others which can lead to digestive discomfort. It’s best to test it out for yourself first, starting off with 2 tsp to up to 1 tbsp a day is plenty. Another reason to LOVE MCT oil is that it does not raise blood sugar. You can use MCT oil in between meals for this very reason. 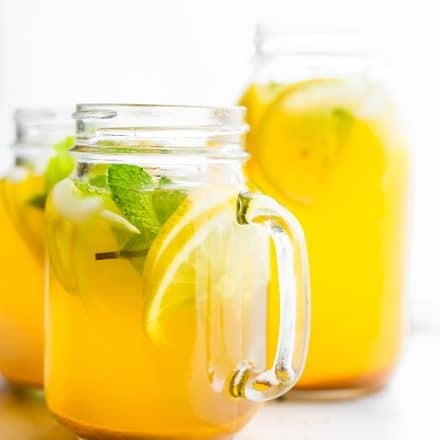 The last thing we want is for blood sugar (insulin) to spike and cause more hormonal imbalance (See Adrenal Cocktail recipe post for a refresher). That being said, the question still remains: is MCT oil safe for Type I diabetics while on a Keto Diet? Well, depends on the person. First, consult with your doctor. In general, MCT oil can support normal blood sugar regulation and appetite. * Research has also show that MCTs raise up ketones and help maintain healthy blood sugar (source). And lastly, I personally use MCT oil to get in more fat while also helping to ease the digestion of fat. * If that makes sense? You see, since having a parasite (in 2006), digesting fats and certain sugar (FODMAPS) can sometimes be difficult, causing malabsorption. Let’s face it, this happens to a lot of us due to stress too, right? Oh, the body is so sensitive. But using MCT oil can help! MCTs are easily digested, which can help SAFELY increase fats and therefore absorb more nutrients. * Again it’s safe to check with your doctor first. One of my favorite brands of MCT oil is from NOW FOODS. They have a couple different flavors, besides plain, which makes for more fun and delicious recipes! Both the Vanilla Hazelnut and Chocolate Mocha taste AMAZING blended in coffee. But more on that below. 100% Pure oil – NOW® MCT Oil is derived from coconut/palm kernel oil that is sustainably sourced to protect our planet and preserve native wildlife habitats. Other smaller sources of MCT oil can be found in coconut oil, grass-fed butter, whole milk, aged cheese, palm kern oil, and yogurt. Okay, now we know why MCTs are so awesome and a great source of MCT oil (Now Foods). Let’s talk about how we can use MCT oil. You don’t have to think too much here because MCT oil is so versatile! Cook with it, bake, blend, drink, eat, or use it for external uses (like skin or haircare). Here are our 3 favorite ways to use MCT Oil in everyday recipes. 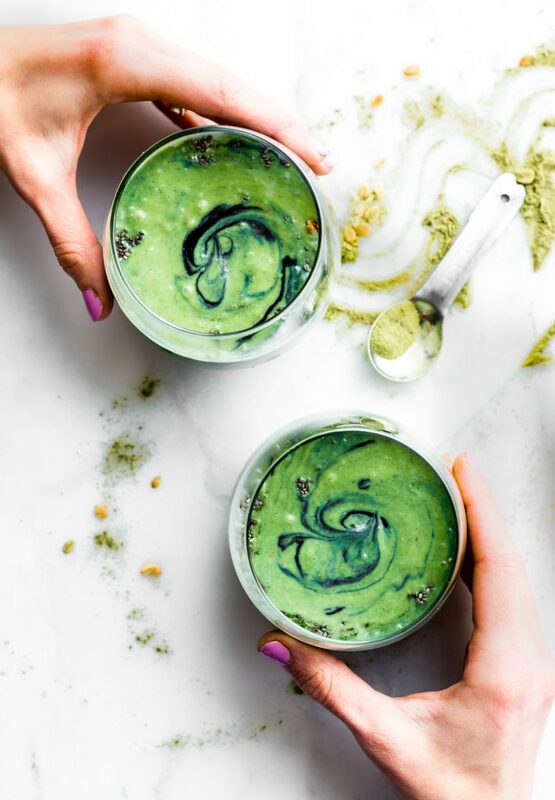 Eat, drink, and blend and be HEALTHY! Oh yes, you’ve heard the bulletproof coffee talk. And yes, we make it! Not all the time, but some of the time. We’ve made it hot and cold. It’s pretty simple. All you need is ghee, butter, or coconut oil, MCT oil, organic coffee, almond milk, and maybe some collagen or even cashew cream. Tastes like a latte, but the energy lasts much longer! If you want to make it ICED, I have a little trick. Mix a tiny bit of flavored MCT oil (we use Vanilla Hazelnut NOW FOODS MCT oil) with almond or coconut milk and pour it in an ice tray to freeze. Now you can use that as your ICE for your iced bulletproof coffee latte. See, an extra ENERGY PERK. For HOT coffee, just skip the ice cubes and blend all together when hot. You could even brew regular coffee, blend in regular or flavored MCT oil and top with whipped coconut cream or cashew reamer. Oh yes, a healthy fats “cappuccino” bulletproof coffee per se. You can also add MCT Oil to your smoothies and shakes. 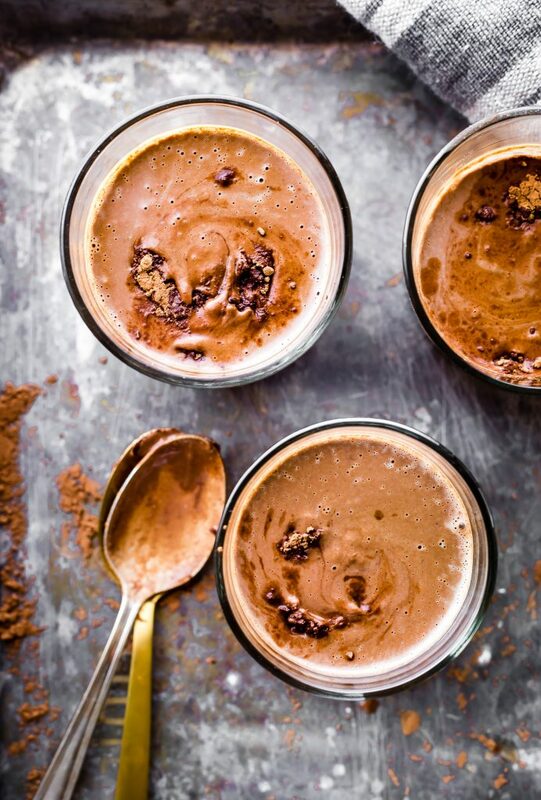 Try this low carb chocolate smoothie or COCONUT Superfood Smoothie. BAKE (EAT) with MCT OIL! Second, I LOVE to use it in baking. Replace conventional oils with MCT oil, or use it along with regular coconut oil and/or butter (half and half). You can sub out about 1/4 to 1/3 of the coconut oil for MCT oil instead. This makes for more nutritional baking! 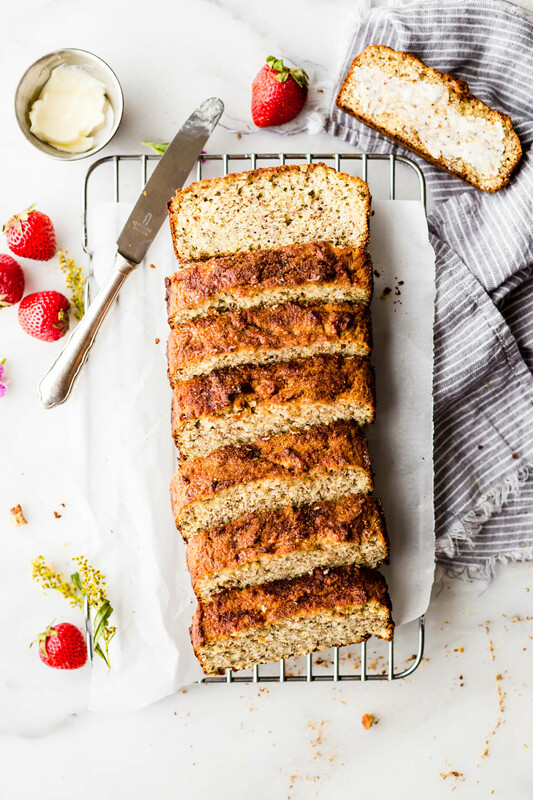 Here’s are a few great paleo baking recipes to try it out with; cinnamon almond flour bread or Vegan Chocolate Chip Cookies! NOTE – I wouldn’t recommend cooking/baking over 350F with MCT oil due to it’s medium heat smoke index. This means MCT oil won’t oxidize from heat (becoming rancid) when baking/cooking at 350F or lower. And lastly, you can replace the oil (or part of the oil) in your homemade salad dressings and homemade aioli/mayo with MCT oil. 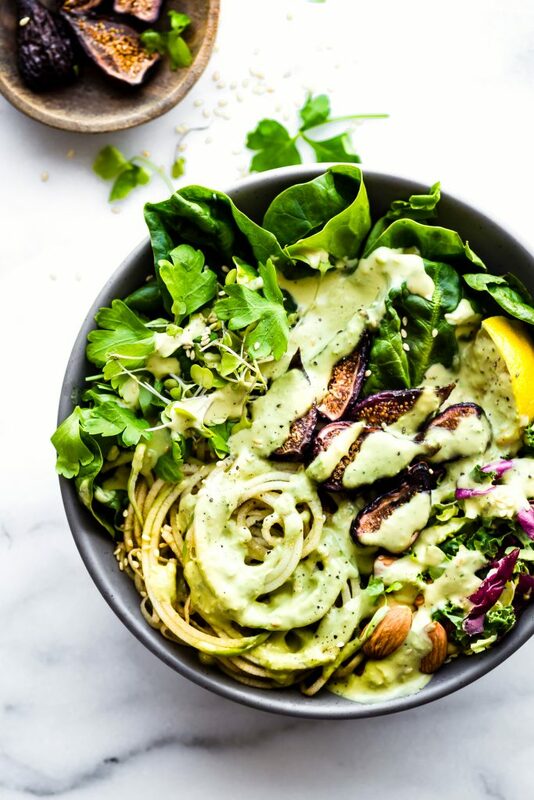 I love using MCT coconut oil in my green goddess vegan dressing! It is delish! Simple to use on any salad! I plan on mixing MCT with my creamy warm onion dressing and apple cider tahini dressing next! Do you use MCT oil? If so, I’d love to hear how! 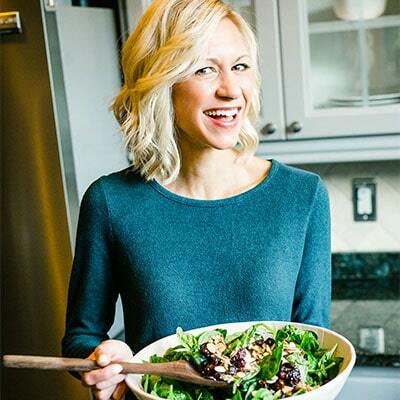 Stay up to date with NOW FOODS on Social Media, they are full of healthy recipes, tips, and more! Love learning from you! I want the salad for lunch. I need that coconut bark! I know people have used MCT oil for homemade mayo too, and you know how I love mayo! Great post and hopefully will educate a lot of people on these great benefits of FAT! Is there anyway you can share that recipe with me? Hmm interesting stuff. I knew coconut oil had medium chain fatty acids, but didn’t know you could specifically buy MCT oil. I did not even know that existed until I just read your article! But that is good to know, as I am sure I will hear more about it, especially as you were talking about kombucha about 379 years before I knew what that was 😛 Thanks for the info, will take a look for it! I am really good about nuts and avocados for fat, but I rarely use others. I need to get better about adding this in! John has been using it since he saw James’ post. I will have to ask him what he thinks. I go on kicks with the bullet proof coffee. I haven’t made it in a while. Will have to get on that. 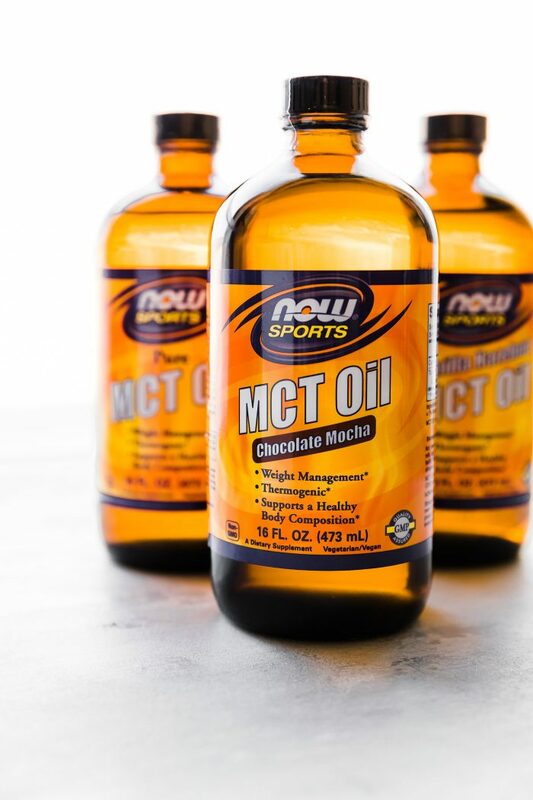 I have heard soooooo much about MCT oil (especially amongst the triathlete and biohacking communities!) but have yet to try it for myself. It’s definitely on my list of things to experiment with during next year’s training and racing! I actually just used it on salmon for the first time last week and its a great change from olive oil! I really want to make that coconut bark, too! Love this! I so need to order some! I am embarrassed to say that I didn’t really know what MCT oil was until reading your post. 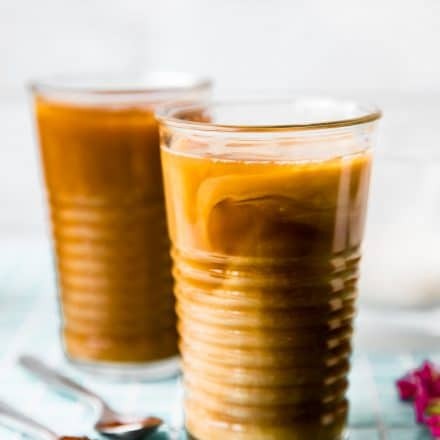 Know that I am more informed I will definitely be purchasing some and certainly making bulletproof coffee with it- yum! I LOVE MCT!!! I put in in everything. Or everything I cook for breakfast. You can stir it into oats and never know the difference! Ok, feeling waaaay behind the times b/c MCT (or the abbreviation at least) is new to me! Thanks for the info and the recipes to go with it. I use MCT oil all the time! 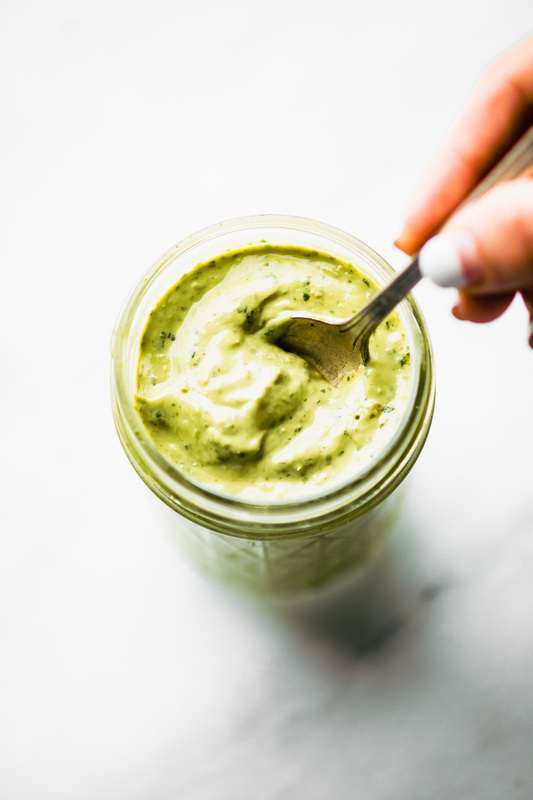 I’m keto-paleo–it’s an essential in my pantry and I often use it to make dressings. To be honest – this is my first time hearing about MCT oil – now I need to keep my eyes open or it – because THAT bark – THAT bark I NEED in my life! I have been reading a lot about it with regard to some digestive issues I may be having! I haven’t tried it yet though. I do use coconut oil though. I’ve used MCT oil in my coffee every once in a while. A lower calorie version of bulletproof blended in my Ninja makes it easy to whip up. I need to try those MCT oil swirls though! Coconut bark sounds delicious! I’m not a huge fan of coconut, but it’s been something that’s slowly grown on me. Okay, I did not really know what MCT oil was, haha! I just always ignored ever finding out! You’re a wealth of knowledge, my friend! Thanks for sharing it with us. This stuff sounds awesome! i think you’d love it! wonder if hunter would eat it in his yogurt? maybe it will be good in tea? afternoon pick me up? I loved the salmon, can’t wait to try that salad! It is so close to one I already make but never thought to make a dressing with coconut oil for it! I love Barlean’s! 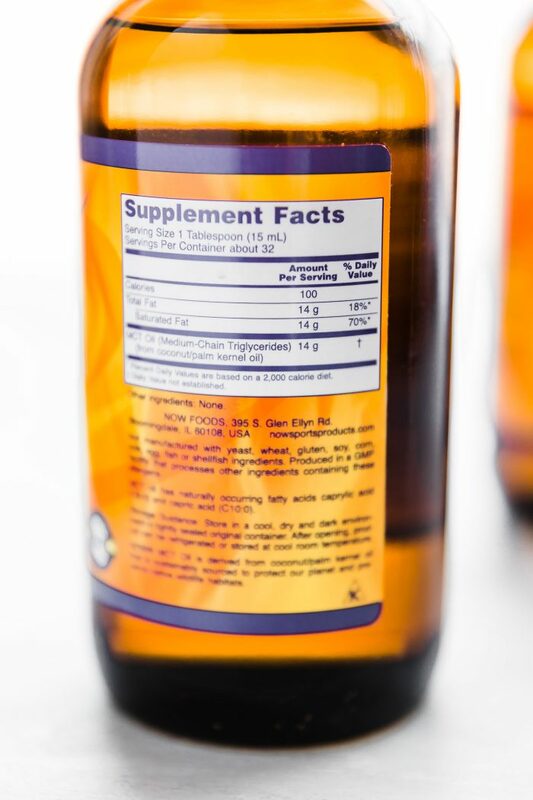 It is the only way I can get supplements into my kids– they taste so great! You have created some delicious recipes lady! i know! they rock! kid friendly is the best kind! Thank you for explaining this in such an easy way! 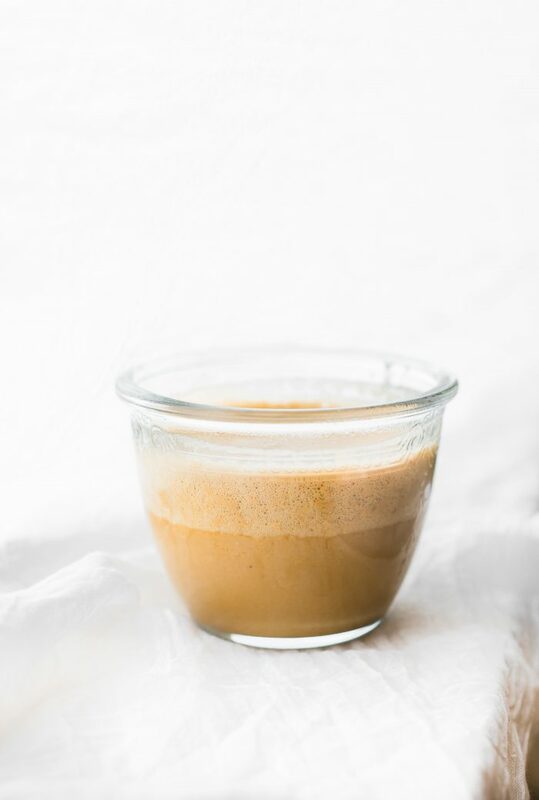 I just had my 1st bulletproof coffee yesterday and I have to say, I might be hooked. I felt amazing and it tasted great! 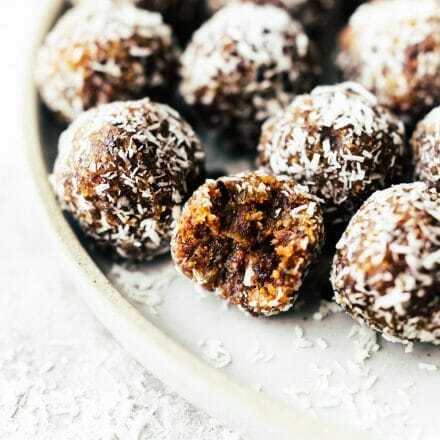 Ohhh barleans- I think I’ve tried their green blend but not their MCT oil- Thanks for breaking it down- Confession- I’ve got a rocky road recipe to post using coconut oil but I’m keen to try it with these! rocky road is my fav! how did you know? I haven’t heard of this oil before! i think it would be great for you and your hubby! I love MCT for my protein shakes and as a topping. It’s good in yogurt too. I would have never thought to put this in coffee or a smoothie! I think it would add excellent flavour and of course, all the health benefits you mentioned. it makes it soooo buttery tasting too! Fascinating! I’ve never even heard of it, but reading this it sounds like a good thing to take. Thanks, as always, for sharing! oh i bet you’d love this in your smoothies and baking! let me know if you try it! Really enjoyed learning more about MCT Oil! Thank you for clarifying it’s uses and benefits. It all looks so delish!!!!!!!!!!!!!!!!! I love all the info you pass on to us! This comment is just a test to make sure comment replies are working. Replying to the test comment. You should receive an email confirming this. Your info is wrong. MCT oil in NOT coconut oil. Coconut oil is mostly Lauric acid. MCT has NO Lauric acid. It is also dangerous to cook with it. With a smoke point of 320, it’s not appropriate as a cooking oil. thanks for the info. I meant to clarify that a while ago. This is an old post. I will be updating asap. Cheers! Wow! Very interesting article and impressive use of ingredients. I use similar ingredients in my product. I would like to send you a link with info. I am finding this article so long after it was posted but I am so glad I found it. I was looking for more ways to use it because I am not a coffee drinker and every search seems to come up with Bulletproof Coffee results. I got some really great ideas from you and the other commenters and it is so very much appreciated! I never would have thought to use it in salad dressing. I read the comment about not cooking with it but I bet I could make a dressing with MCT oil and some lemon or lime and toss my cooked veggies in it when they are done! Thanky ou again! I am inspired! i love it dressing. so light in texture! 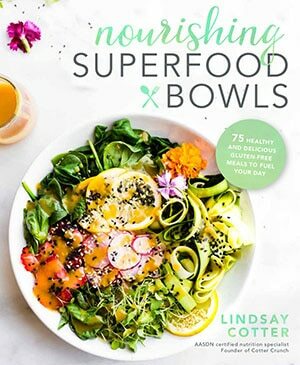 I like to reduce my weight and also not like to sacrifice my food, this might be quite helpful for my weight loss, thanks! MCTs are definitely not “used for glucose.” They are oxidized in the mitochondria for energy like all fats. 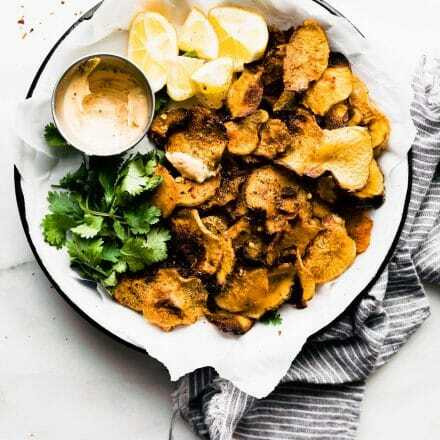 While they do bypass much of the digestive process that ends with the oxidation of long-chain fatty acid components, they are never turned into glucose. Only carbohydrates and, in extreme cases (gluconeogenesis) protein are turned into glucose. Yes, this is an old post I definitely need to update and correct. Thank you. Thanks L, I was actually just bugging a friend to teach me about this, but now I have all the info! yea! so glad to be useful Heather! I’ve been seeing so much about MCT oil this month. Thanks for explaining all this – I definitely was confused! Love all the different ways you use it in recipes! Such a great post. Love MCT oil! For those with chronic migraine take this slowly and experiment. Triglycerides can trigger migraines, even natural ones. Turkey has natural triglycerides in it. We don’t have turkey at all in the house. It causes me such severe migraines. Some are sensitive to it and some not. That’s very interesting Charlie!! Thanks for pointing that out. Did you find that research somewhere or just from your personal experience? I’d love to know so I can inform my readers. Thanks so much. I had a Dr. tell me years ago about it. Also can’t eat anything with triglycerides. They are a real trigger for me. Pkg. meat has a high level of them (used as preservative), so have to stay away from that also. Different people have different triggers for migraines. Thanks for sharing all this information! So helpful. Interesting! Thanks for sharing the info Lindsay! How have I never heard of this?? Ordering some right now, thanks! I’m with Matt, can’t wait to use this! Hi! Do you remember where you got those glasses? Was just reading about MCT oil yesterday and how I need to get some! you so do! let me know if you try this one vicky! Love these ways to use MCT oil! So much helpful info here! 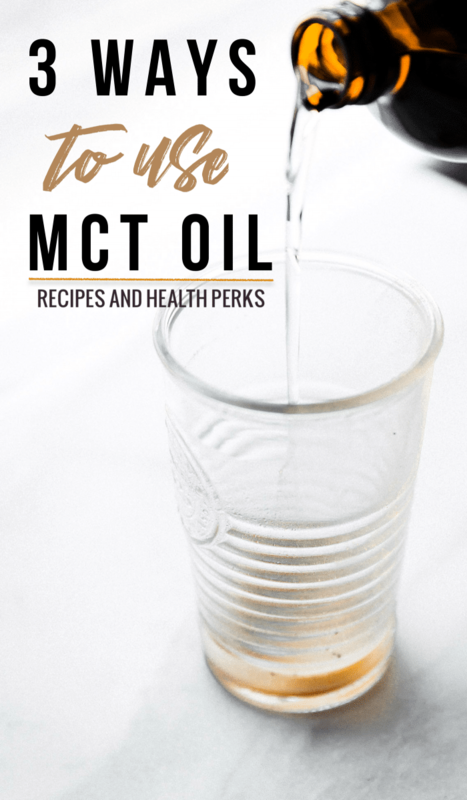 I really didn’t know much about MCT oil, so am loving this post. Awesome! So glad we could help! I’m so, so intrigued by this, I am definitely trying that coffee! So interesting. I have not heard of this, but now I want to go out and look for it and try to incorporate it into my diet. This is great information, There are so many benefits regarding this oil even on other blog sites. It’s my understanding that MCT, unlike coconut oil, has a low smoke point: this makes it highly unsuitable for cooking! totally agree! Unless it’s naturally unrefined. I mention (above) that I usually don’t use it in any recipes over 350F. And even with baking, a little goes a long way. Or you could just brush it on top as a “buttery” topping before serving. Hope that makes sense. Sorry for confusion.